Over one million people have had anti-wrinkle treatments, of which Botulinum Toxin is the best known and most effective for subtly smoothing out deep lines and wrinkles – and preventing new lines from forming by relaxing the facial muscles and reducing excessive facial movement. Small amounts of Botulinum Toxin are injected into the area being treated such as crow’s feet, forehead and frown lines, using a very fine needle. This blocks the impulse from the nerve to the facial muscle(s) concerned reducing the contractions that contribute to the wrinkle or frown mark forming. After treatment the skin over your muscle(s) will look smooth and even. As the needle used is incredibly fine and only a tiny amount of the substance is used, pain is minimal and no sedation or local anaesthesia is required. Improvement will be noticeable within four to five days, whilst the overall effect will be fully visible around two weeks after the treatment. Every treatment is followed up two weeks later. 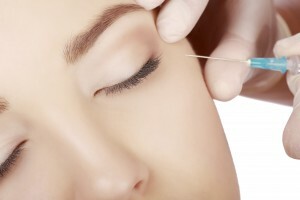 The aesthetic effects of Botulinum Toxin can last for an average of 3-4 months but will vary depending on the condition of the skin, area treated, amount of product injected, injection technique and lifestyle factors such as sun exposure and smoking. The good news is that clinical studies have shown that this treatment has a cumulative effect, so you should need fewer injections as time goes on if you decide to continue on the Botulinum Toxin journey. One off treatments of Botulinum Toxin are equally fine. 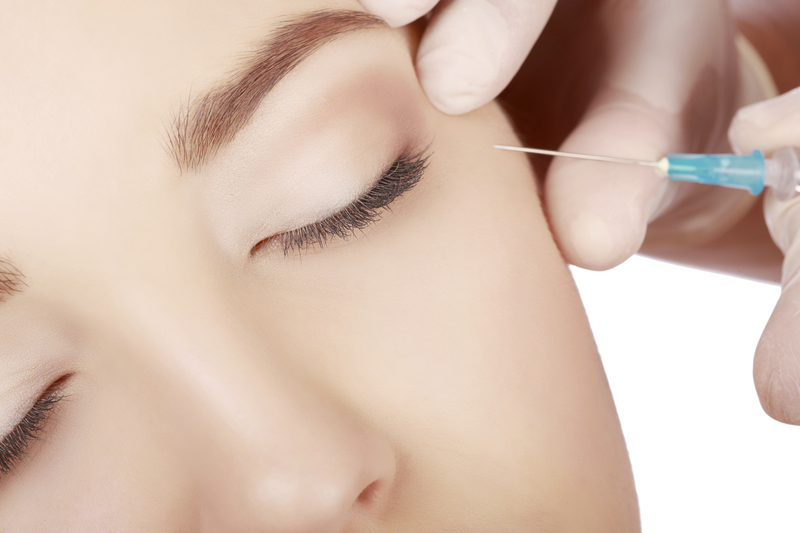 Only tiny amounts of Botulinum Toxin are used, therefore any side effects are temporary. These commonly include some swelling/bruising/redness at the injection site. Rarely, headache and lowered eyelids have been reported. Price includes prescription, treatment and review.